Missed the webinar? No problem! We've got your back! 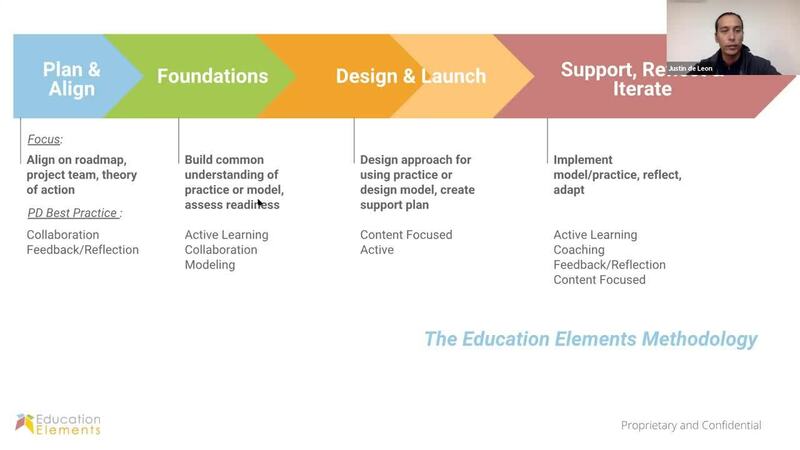 Learn about our Personalized Learning Design & Launch Kit - our cloud-based plan with workshop agendas and slides that can guide your implementation. And finally, join us with your team at our 5th annual Personalized Learning Summit, May 14-16, Atlanta, GA. You can learn more about the event and register here. I hope you enjoy all these resources! If you have any questions or want to connect in person, please feel free to shoot me an email at justin@edelements.com.